Details on current job vacancies at Gilgandra Lifestyles. We love our volunteers! 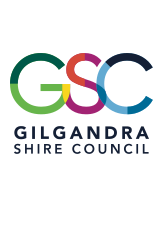 All information on volunteering with Gilgandra Lifestyles including some profiles of our existing volunteers. A couple of our staff have written their stories to share with you. Meet Valerie, one of our residents! Information on the Gilgandra Lifestyles brand including how we got to the logo.